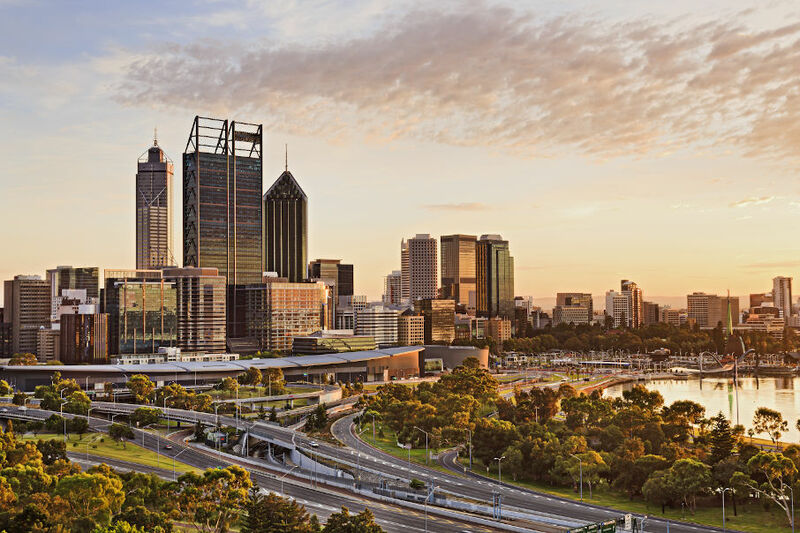 Geraldton-based Bhagwan Marine has become Australia’s largest vessel hire business with the acquisition of Brisbane-based MDT Maritime. Go Louie! I remember when the big fella pulled out of the cray industry to 'have a crack' up north and he hasn't looked back. People thought he was mad as he was a gun at the game and was doing pretty well. A testament to his business acumen and work ethic he has created this behemoth called Bhagwan. Whatever he did he did better than well to establish a name and a reputation that now speaks for itself. Louie has always helped his mates step up and into his realm and the way he treats his employees is respected far and wide. He and his wife and business associates that have been by his side over the last 20 odd years should be very proud. Good luck for the next 20 mate! Hard work does pay... Well done to the Bhagwan Crew. Louie and Kerren your a credit to your families. 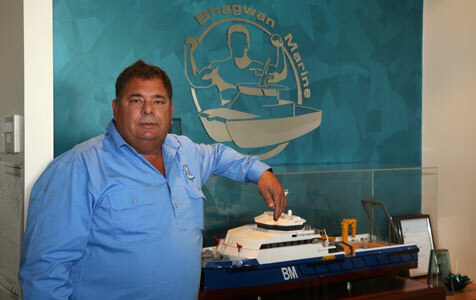 Congratulations to Louie & Karen and their W A team.another supurb business development for Bhagwan Marine. David Flatman and all at Fendercare Australia.